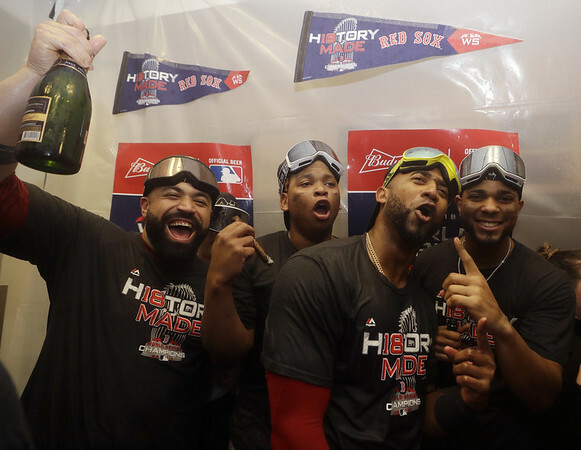 BOSTON - In what has become a championship tradition in the city, the Boston Red Sox will climb aboard duck boats for a parade to celebrate the team's fourth World Series title in 15 years, city officials announced Monday. “We've been here before, let's act like it,” said Police Commissioner William Gross. The city, however, has experienced incidents in the past during spontaneous celebrations, some leading to deaths. Posted in New Britain Herald, General Sports on Monday, 29 October 2018 12:39. Updated: Monday, 29 October 2018 15:51.